As we fight one snow storm after another in the northeast, my thoughts are of Spring. 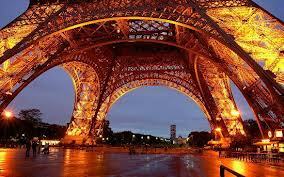 We will journey to Paris in the Spring and back to our house in Velina Italy in late August and early September. 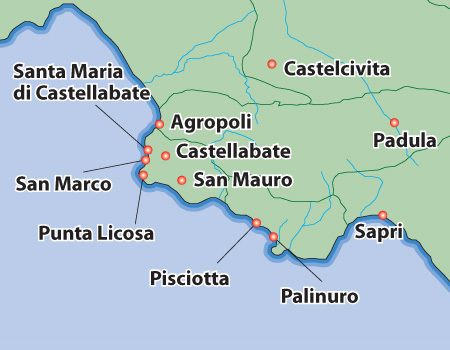 I can feel the sun and smell the beach at Casal Velino Marina, Italy. I am tired of the snow and the cold! Bring on Europe in the Spring and fall.